Superior Motorsports carries a full line of Golf Cart Accessories for Golf Carts. 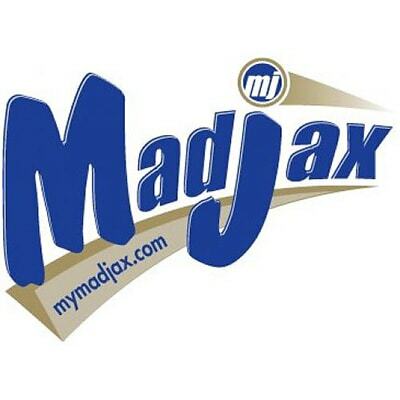 We are an approved distributor for Madjax and Red Hawk. 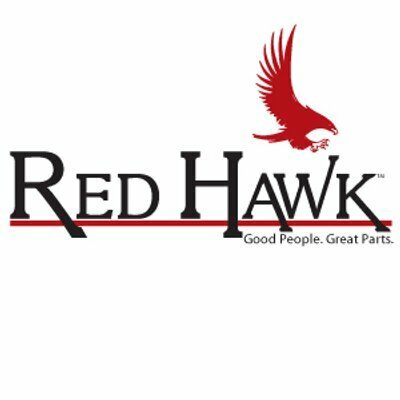 Come see us for all of your Golf Cart parts needs, including custom parts.